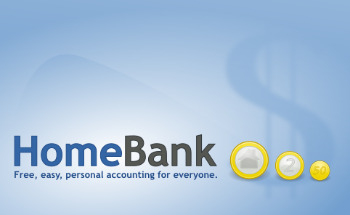 HomeBank is a software that will assist you to manage your personal accounting. It is designed to easy to use and be able to analyse your personal finance in detail using powerful filtering tools and beautiful graphs. If you are looking for a completely free and easy way to manage your personal accounting then HomeBank should be the software of choice.